This project will collate and curate high quality data sets, live data streams and models needed by researchers in the field of sustainable aviation so that they can test their hypotheses and evolve this body of knowledge. A key challenge that sustainable aviation researchers often face is finding the right high quality data sets, live data streams and models needed to test their hypotheses. This initiative would create a central go-to open source database library containing these data sets and models that any approved expert could contribute towards. It would also benefit academic researchers allowing them to deposit their original data and models whilst being confident that their hard work would positively contribute to the wider body of knowledge. 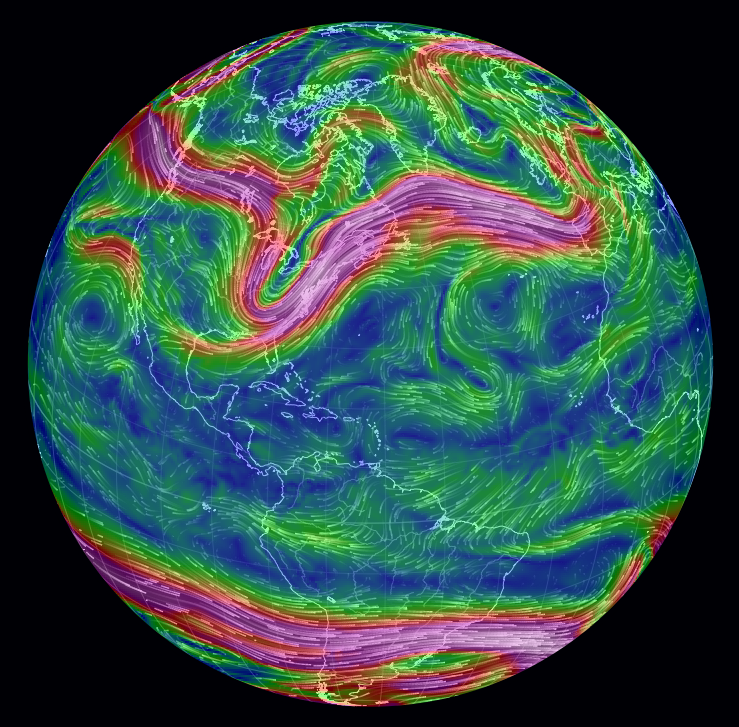 Selected large scale live data streams (such as atmospheric or aircraft tracking data) could be integrated into an online data model and visualisation tool on a world map overlay with time period, emissions types, routes, region etc selectable by the user according to specific research needs which would have a variety of positive applications. Being open source this project would be born by the Sustainable Sky Institute then managed by a selection of approved volunteer contributors for maintenance, similar to Wikipedia. A peer review and security procedure would be implemented to mitigate the risk of nefarious data manipulation or corruption. 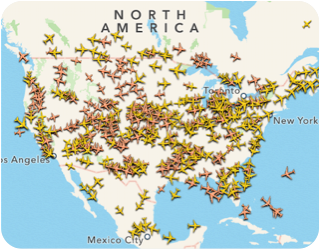 Numerous data sets, live data streams, and models that are valuable to sustainable aviation are dispersed ad-hoc across the internet already. Many exist in hard to find places. This project would bring them all to light. 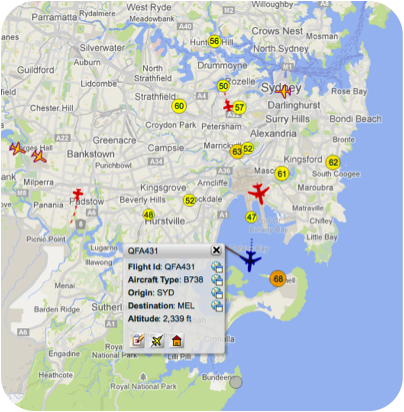 Examples of data sets that could be included: Eurocontrol BADA (aircraft type statistics), the NASA GEOS-5 model (climate and weather), OAG Historical flight data set (historic operated flight data on airlines). The pool of quantitative knowledge assembled by this project complements the largely qualitative pool of knowledge that will be created by the Sustainable Sky Research Library Project.